Recorded Live at Boston Music Hall, Boston, MA, USA - January 27, 1979. Excellent Audience Recording :: Japanese Pro CD-R :: Lossless FLAC. Files: 16.:: Size: 578.06 MB (flac). Personnel: Ann Wilson, Nancy Wilson, Roger Fisher, Steve Fossen, Michael Derosier, Howard Leese . 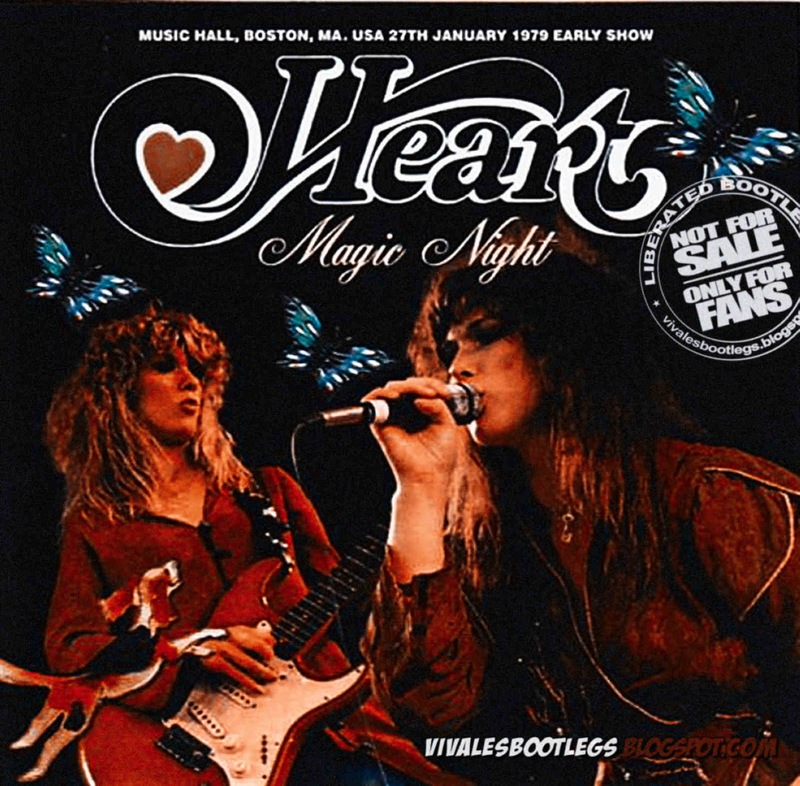 Live At Music Hall, Boston,MA, USA 27th January 1979 Early Show. Master audience recording taped by Dan Lampinski..<- Info taken from original nfo file >.